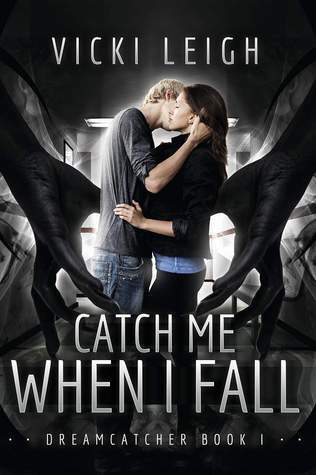 Review: Catch Me When I Fall + Bonus, Cover Reveal! “Then he’s given an assignment to watch over sixteen year old Kayla Bartlett, a clinically depressed patient in a psychiatric ward. Nightmares love a human with a tortured past. Yet, when they take an unprecedented interest in her, the job becomes more dangerous than any Daniel’s ever experienced. Soon, Daniel finds himself watching over Kayla during the day, drawn to why she’s different, and what it is about her that attracts the Nightmares. And him. Who doesn’t love a jaded, brooding hero? Daniel is on par with Batman for broodiness. But he’s keeping it together. Like most of us who are sick of our jobs, he’s looking for a good time and reason to turn in his two week notice. He has a very distinctive voice, he’s two hundred+ years dead and while his speech is modern there are places where he’ll slip into an older cadence. He’s also British, so you can read the whole book with Cumberbatch’s voice in your head if you’d like. Then there’s Kayla. I would love to see a book from her perspective. We get a lot from her just from Daniel’s point of view, but it’s easy to see how much more there is beneath the surface. She’s funny, and maybe because she already thinks she’s lost her mind, we don’t have pages and pages of disbelief, denial, and anger to get through. She passes Go, collects her $200 and jumps pretty much right on board the crazy train that becomes her life. It’s awesome. Again, another reason I would love to see a book from her perspective. Even if you think you’ve already gone off the rails, having Daniel and his cohorts appear like they do would take some mental acrobatics. Now, if you like Silent Hill you’re going to thoroughly enj1oy the Nightmares. While reading I was reminded somewhat of the faceless, homicidal nurses, except they’re darkness incarnate, featureless with claws and teeth. So, you know, nightmarish. And the travel in this book! The Protectors are stationed out of Rome and I don’t know if the author has traveled to this place or the others, but there’s wonderful detail about the buildings that really gives the setting life without burdening the story with twelve paragraphs describing the pillars and flagstones. There’s a scene in Paris that I absolutely loved. She captures how breathtaking the Eiffel Tower is at night when it’s lit up. And the meal Kayla and Daniel share does Lady and the Tramp so proud. Shy flirting and getting-to-know-you cuteness. But if cuteness isn’t your thing, fear not, there’s still a homicidal maniac after Kayla and there’s plenty of edge of your seat fights and close calls to keep you flipping pages. There’s also the mystery of what exactly Kayla is. It’s a lot packed into a svelte 197 pages. 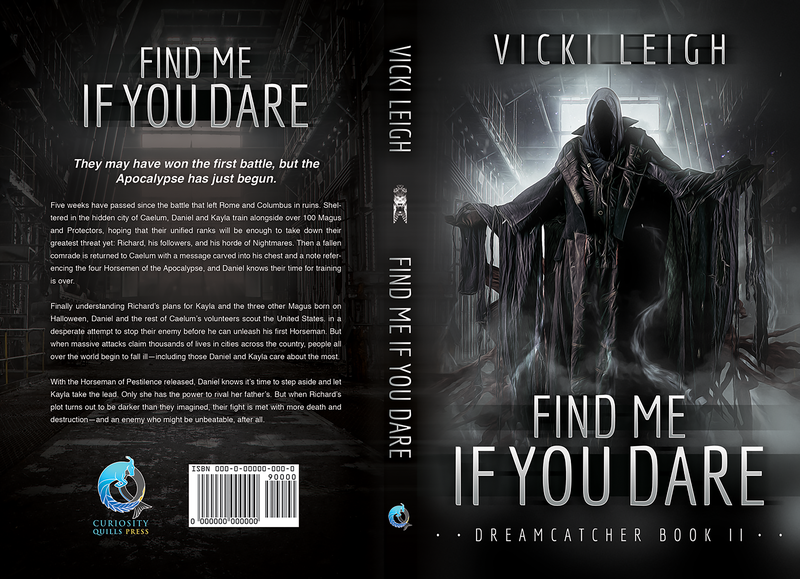 I finished in only a couple hours so if you jump into it before bed, don’t worry, you’ll finish with enough time for your Dreamcatcher to get comfortable and fodder for your Dreamweaver. Oh look, a link where you can order both books. How did that get there?